Looking for a good book to curl up with through the cold and lonely winter? Then look no further! This volume contains a dozen winter-themed stories by Kindle Press Authors writing in the worlds of their longer works. There is romance, action and adventure, intrigue, and even a few scary stories to get you through the long and cold nights. So grab a copy and come along! Who knows, you might just find your next favorite author! A collection of short stories by Kindle Press published authors set in the worlds of their novels, themed around the idea of redemption, rebirth, and new beginnings. Check out these stories and then find your way into their books, published through Reader Powered Publishing on Amazon's Kindle Scout program! Fall is upon us once more as the seasons come to a close. Want a great end-of-year read about preparing for the winter ahead? Then look no further than our collection of autumnal stories! 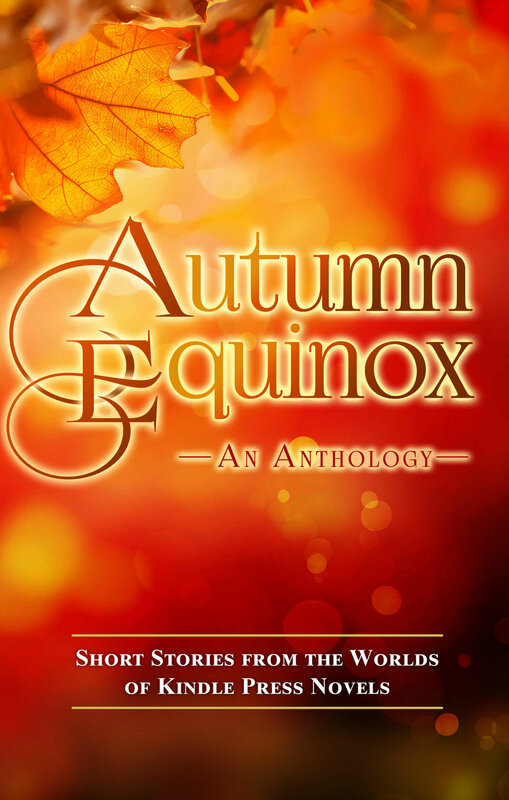 This volume contains a dozen fall-themed stories by Kindle Press Authors writing in the worlds of their longer works. There is romance, action and adventure, intrigue, and even a few scary stories to prepare you for the winter ahead. Beat those summertime doldrums with some short works by Kindle Press Authors! More stories from the worlds of Kindle Press Authors! 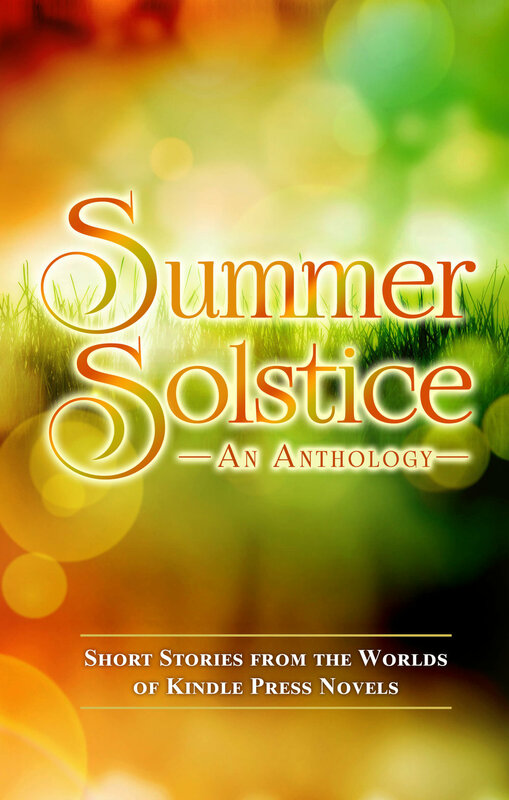 There are over twenty-five stories in this anthology telling stories in and around their published books, and whether you are an old fan or just want to give some new authors a try, then this is the collection for you! So pick up your copy today and come along for some intense journeys into the heart of these worlds. Who knows: you might just find your next favorite author!